Single allocated parking space located within a gated compound. 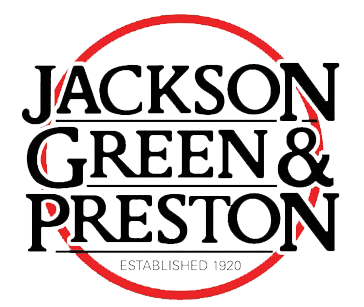 Rent must be paid by direct debit to Jackson Green & Preston. Deposit payable £100.